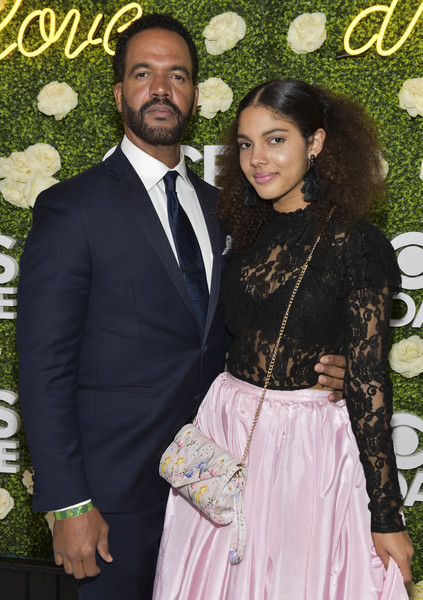 Paris St. John is shaking things up following the death of her father/soap opera legend Kristoff St. John. The the 52-year-old actor, who rose to fame as Neil Winters on the "Young & The Restless," was found dead inside his home last month. Paris - who is Kristoff's eldest daughter - is now challenging the probate filed by the actor's father, Christopher St. John, because she believes the alleged handwritten will was never meant to be discovered. According to The Blast, Paris filed to control his estate after he appeared to die without a will. She filed an objection to her grandfather's motion to become the executor of the late soap star's estate. The handwritten will detailed Paris should receive 25% of his estate while his other daughter, Lola St. John, receive the othe 75%. Paris wants her grandfather's motion denied and believes her father would want a neutral party in charge of his estate to handle the "financial loose ends." She also claims in her legal filing that a “page has been removed” from the will, which makes its validity suspicious. This news comes on the heels that Kristoff's ex-wife/boxer Mia St. John is considering legal action after his death because she believes the mental facility is partially responsible. She claims doctors did not properly recognize the severity of the soap star's mental illness and addiction. Get those deets HERE. 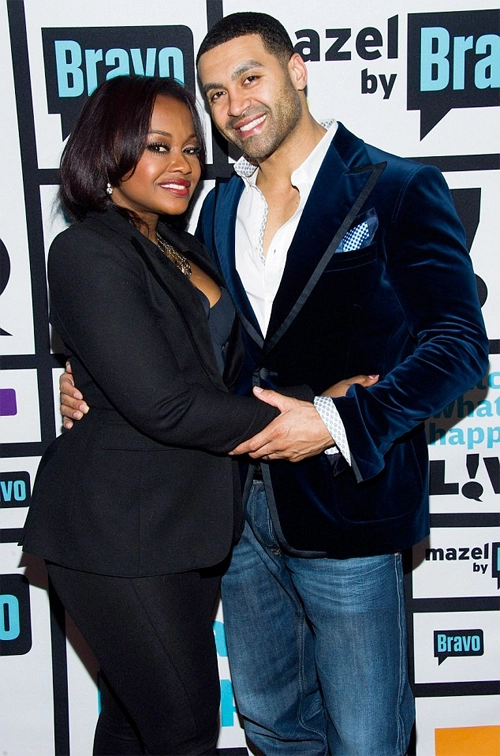 Phaedra Parks' ex-husband Apollo Nida will be coming home earlier than expected. According to The Blast, Apollo - who appeared on "Real Housewives of Atlanta" when his ex-wife had a peach - has had his prison sentence reduced by 12 months. His 96-month prison term was slashed down to 84-months. The 40-year-old is now scheduled to be released in August 2020. In 2014, Nida was originally sentenced to eight years in prison for bank fraud and identity theft. His marriage to Phaedra took a huge hit, which resulted in the couple filing for divorce in 2016 and finalizing it in 2017. They got married in 2009. By the way, Apollo has since found a new woman and is now engaged to a woman named Sherien Almufti. He popped the question while he was behind bars and they have plans to tie the knot. NEXT: Michelle Obama's Memoir Sells Nearly 10 Million Copies, Set To Become The Best-Selling Memoir In HISTORY!